The new office is located in a prime spot on the junction between the High Street and Christchurch Road and marks the start of an exciting relationship between Frettens and the Ringwood’s thriving business community. Head of dispute resolution, Michelle Hayter, who also heads the Ringwood Team, made a speech describing the firm’s enthusiasm for the move and said how fantastic it was to see so many people from the community celebrating the launch of the new office. 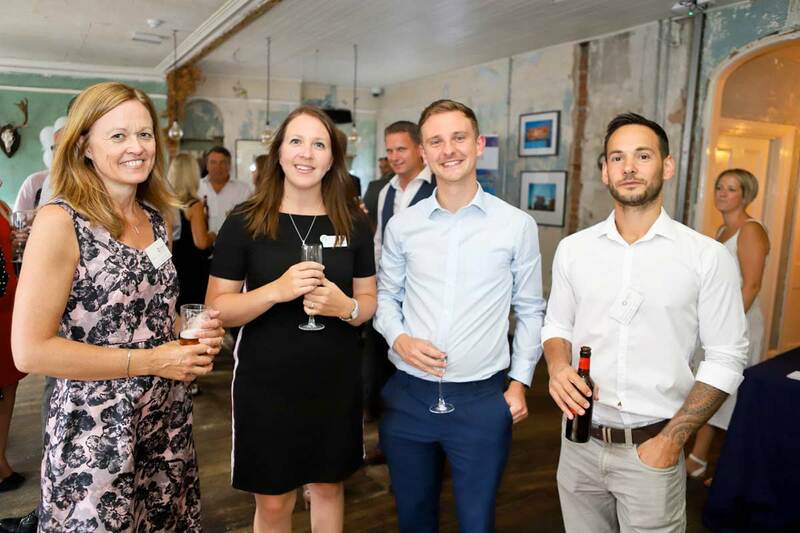 Celebrating their 40th birthday this year, the opening of their Ringwood office is a significant step in the firm’s expansion. A second office to their popular Christchurch branch, this move has seen nine staff members relocated to Ringwood, including senior employees and partners of the Frettens team.